It's always an awesome and fulfilling experience to try some extreme activities once in your lifetime. As they say, "Life is either a daring adventure or nothing at all." 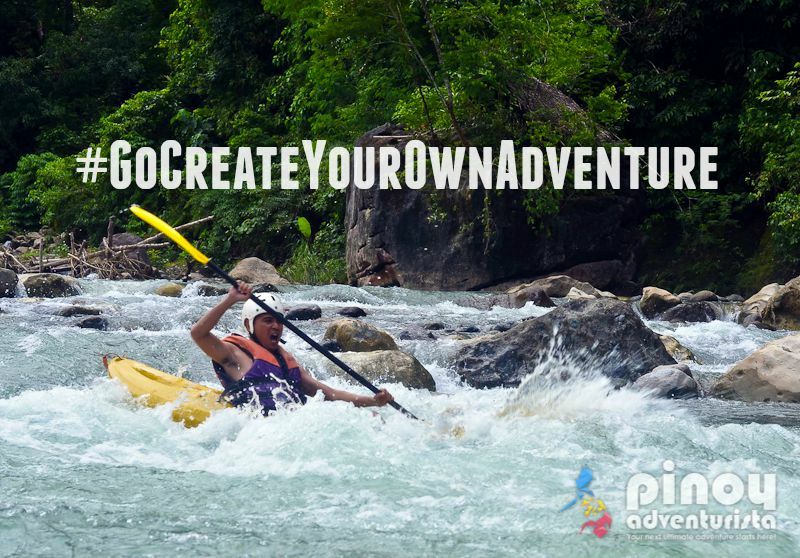 Go out and explore outside of your comfort zone and try these exciting adventure activities this 2016! What an exhilirating and exciting experience to jump into a waterfall. Just be careful and be sure that it's safe to do so. Check out my list of 15 Wondrous Waterfalls In The Philippines You'll Want To See Before You Die. When visiting Tibiao, Antique, don't miss the exciting and nerve-wrecking river kayaking. This will surely bring out the adventure junkie in you! 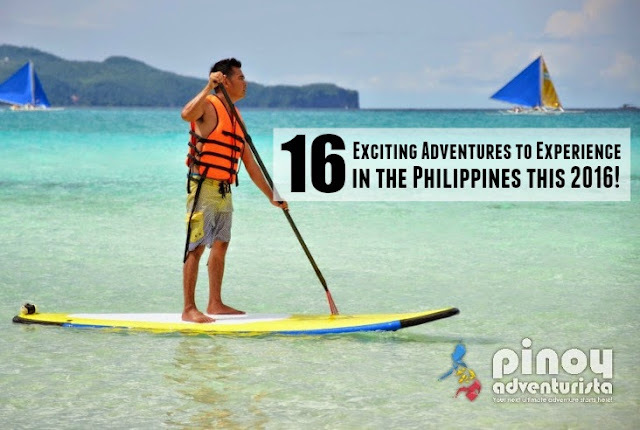 Check out the other things to do in Tibiao for your next trip to Antique province. One of the most scenic and highest zip lines in the country, the 7 Falls zip line of Lake Sebu offers a breathtaking view of the 7 waterfalls as well as the majestic scenery and terrains of Lake Sebu. This is an experience that is truly memorable! You may read our experience here. 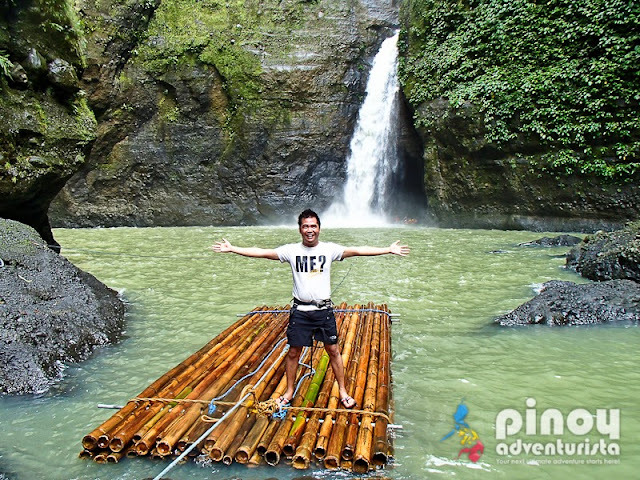 A better way to test your stamina is to visit Pagsanjan Falls via the Cavinti trail. But let me remind you that this is not for the weak heart. Hahaha! I'm just joking. Seriously, you have to be physically fit if you want to take this route. This would require trekking down steep steel stairs plus vertical rappelling with a 90 degrees angle. Hold tight and be cautious (or should I say "very cautious") as one mistake would lead to accidents. Want to know more? Check out this post. 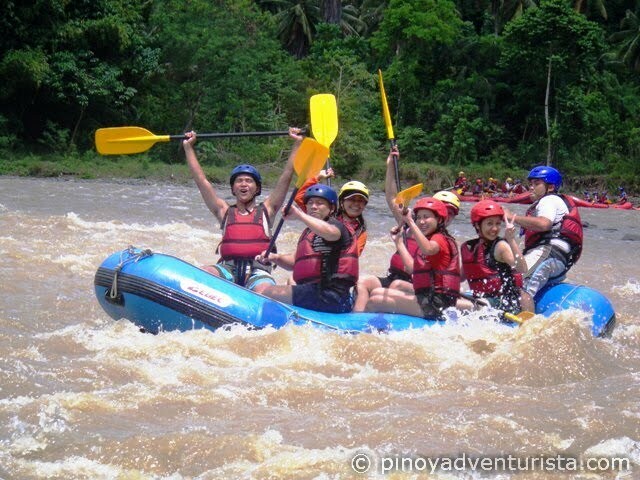 Rainy season is the best time to try whitewater rafting in the Philippines. 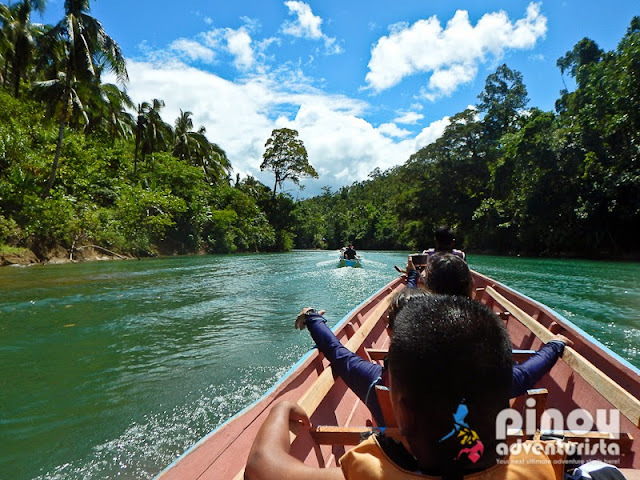 Be it in Davao \, Cagayan de Oro, Magdalena Laguna or Kalinga, whitewater rafting is definitely one of the best things to experience with your friends. 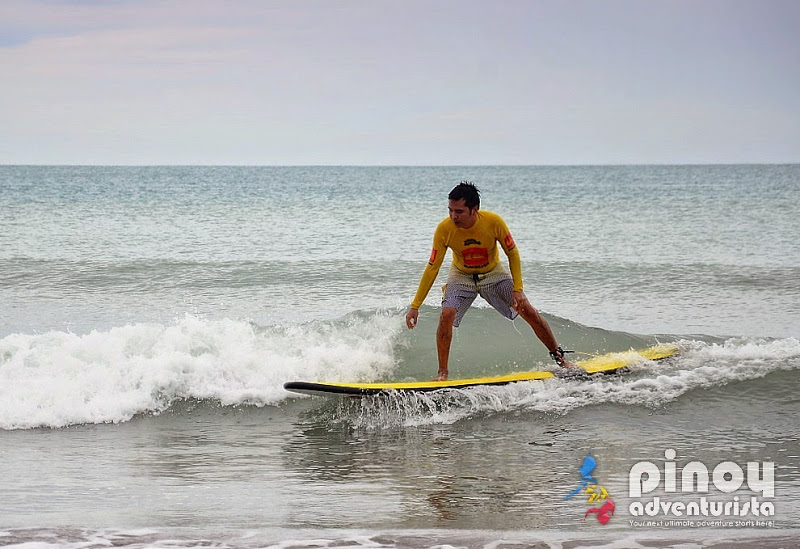 Surfing is more fun in the Philippines! As sandwiched between the South China Sea and the Pacific Ocean, our country has plenty of shorelines and a number of excellent surf spots where you could try your skills in balancing over a fast-moving board. Waht to know the best surfing destinations in the Philippines? Click here! 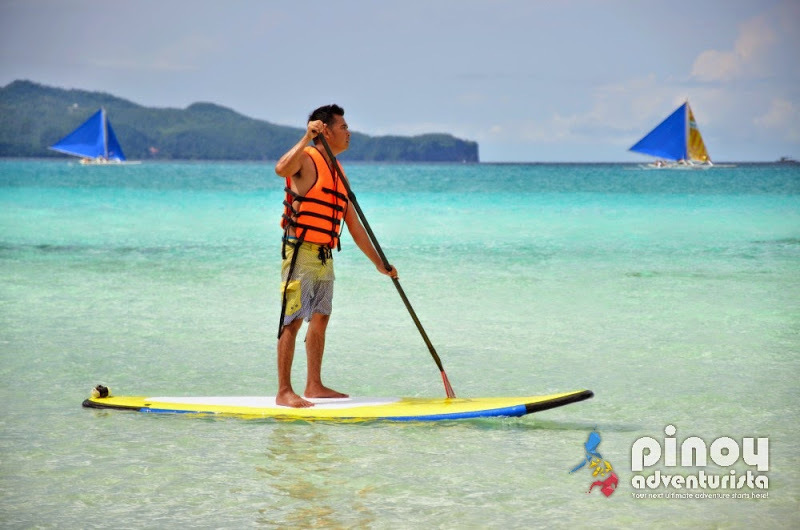 This is one of the newest adventure activities you should try on the island of Boracay. Standing on a paddle board is quite challenging, but once you get your balance, you'll certainly enjoy it! Other things to do in Boracay? Check out this list of fun and budget-friendly activities on Boracay island. Experience Samar's longest river with an exciting and thrilling boat ride that will definitely feed your craving for an adrenaline pumping ride. If you're up for a nerve-wrecking yet breath-taking adventure, experience the torpedo boat extreme ride in Paranas, Samar!